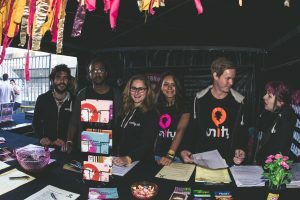 Because this event is so big Unity organization invite peers from other organizations to come to Amsterdam and help Unity peers working at the biggest events. This year more than 15 international peers gathered in Amsterdam city. Among those peers there were also many who were more involved into PINS project. We take advantage of this gathering and have our final meeting before the end of the project. All the peers also participate in training, where we learned about how Unity works and about drug market in Netherlands. We also get an opportunity to visit drug checking services. As every year Amsterdam attracts many tourist, they do their best to lower the risks for party goers. 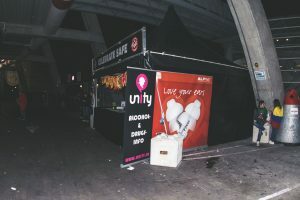 One of the main things they prepared for tourist was a leaflet that you can find it in attachment and a video about the party in Netherlands. All the peers got free accommodation and unity invited everyone for dinner which was really nice. We had time to get to know each other and create this community of peers working in nightlife settings. After the dinner parties started and each one of us went to 2 or 3 different parties. We worked in shifts with shift leader who was responsible that everything went smooth. 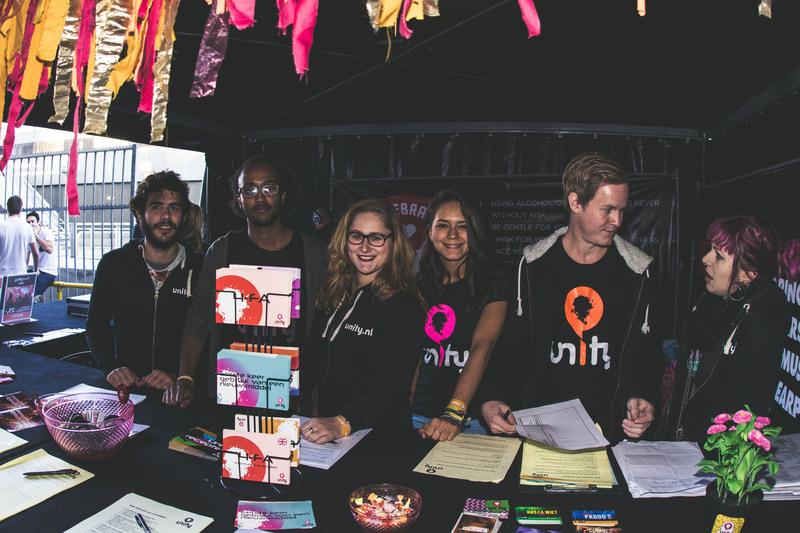 Unity work is focused on informing and teaching people about reducing harm when using drugs. 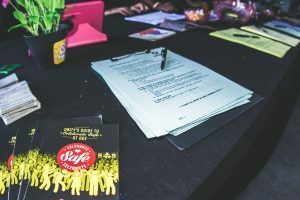 They have different leaflets about different drugs and also quizzes where party goers can check their knowledge about specific substance. We all have great time there and for sure we would like to repeat this experience next year at ADE 2017.